Most often people seek chiropractic adjustment as a remedy for pain conditions, including: Low back pain Neck pain Headache, Sciatica, numbness and tingling. Each year in the United States, 1 in 4 adults experiences low back pain — a condition that can be frustrating and difficult to treat. Low back pain is the main reason why people seek chiropractic care. Research shows that chiropractic adjustment may offer mild to moderate relief from low back pain. Chiropractic was developed in 1895 by Daniel David Palmer. He found that by working with the spine to remove fixations, could also give substantial pain relief. 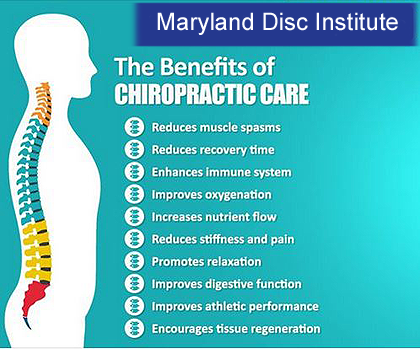 While Chiropractic has been predominately used as a way to relieve neck and back pain, it has also become a way of pursuing health and well being for many. Chiropractic is and should be part of every person's overall health regimen. By creating better motion in the spine, it helps the joints of the spine stay healthier longer and delays the onset of the degenerative processes that often affect the spine. Do You Qualify For a FREE Consult? Lots of people seek out chiropractic services - Each day, over one million adjustments take place across the globe. That’s a whole lot of relief!